The hotel is next to golf courses and lakes. 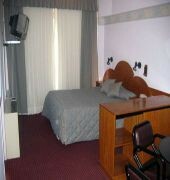 It features fully refurbished apartments with balconies and full kitchens. Golf Tower Suites and Apartments provides air-conditioned accommodations featuring cable TV, free internet and free parking. Apartments have 1 to 3 rooms. 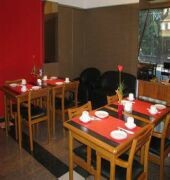 Facilities in the hotel include a restaurant open for breakfast and a 24-hour front desk. Fax, mail and internet service is available. 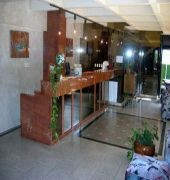 The Guests can relax at the swimming pool or at the sauna. 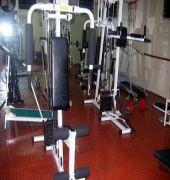 For physical activity, there is a fitness center and a paddle court. 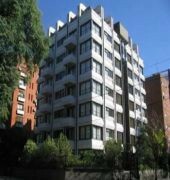 The Golf Tower Suites and Apartments is a 10-minute drive from Downtown Buenos Aires and a 5-minute drive from Jorge Newbery domestic airport.